The Christmas special this year produced a couple of cracking bon mots. And now you can proudly display them on your T-shirt for all to enjoy. 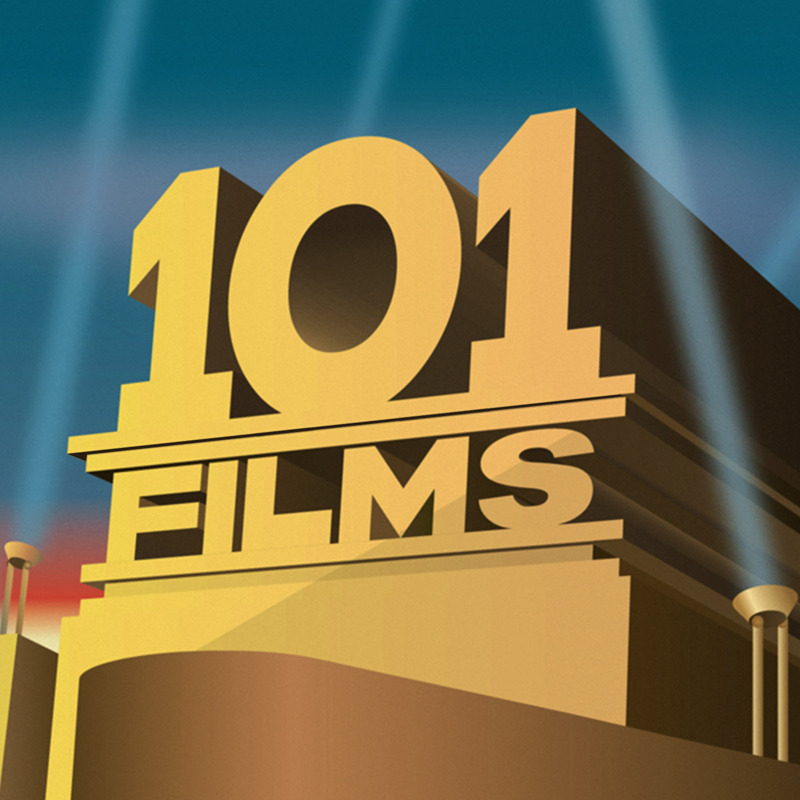 Visit the 101 Films shop today! A bizarre mistake on the They Live podcast becomes a coveted T-shirt. Buy yours today!